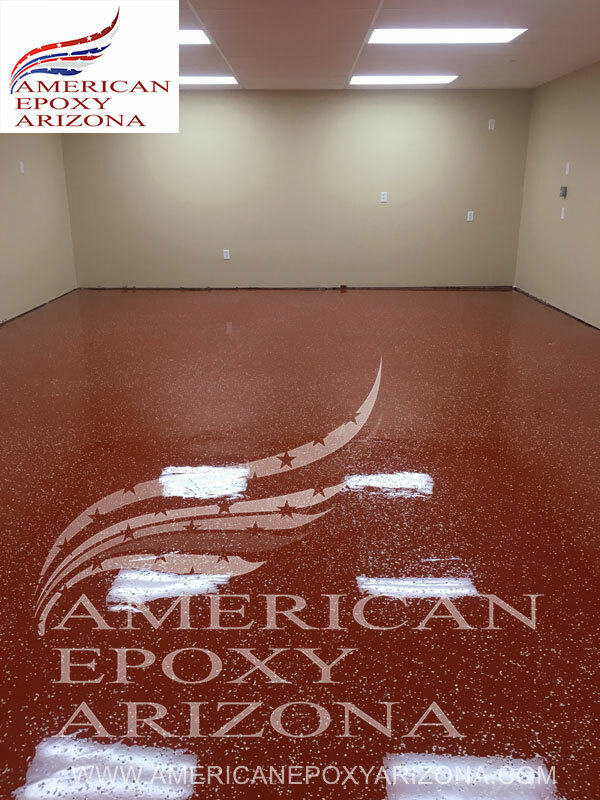 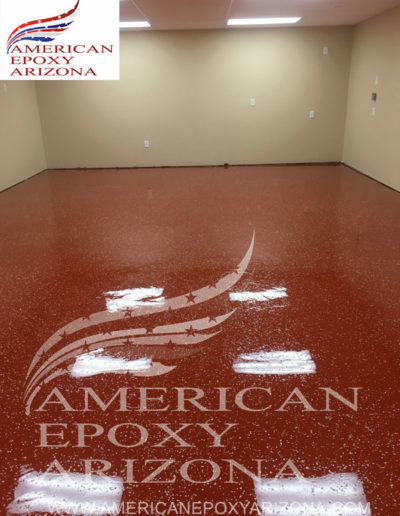 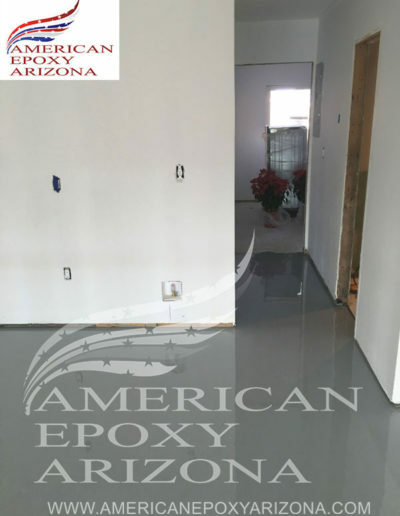 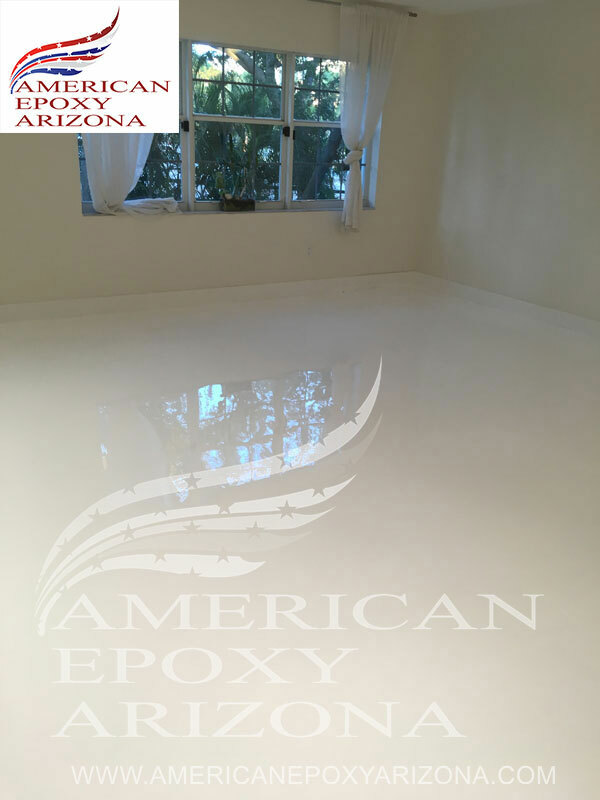 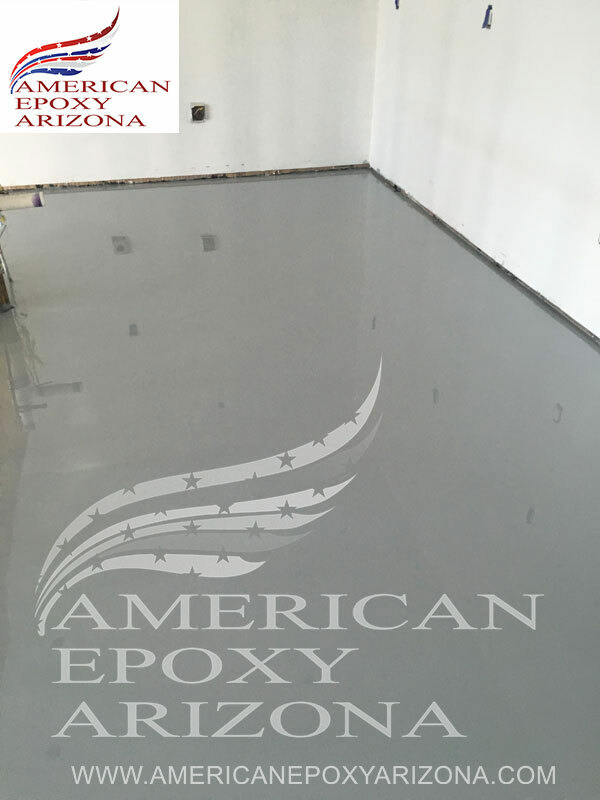 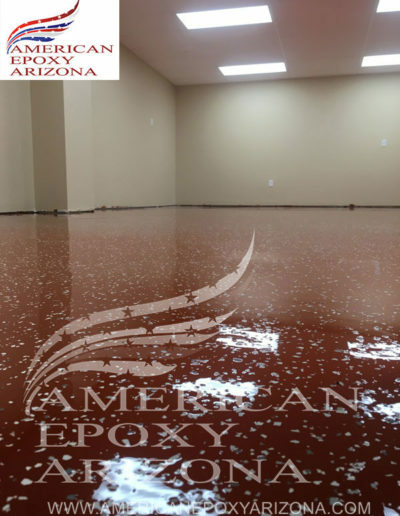 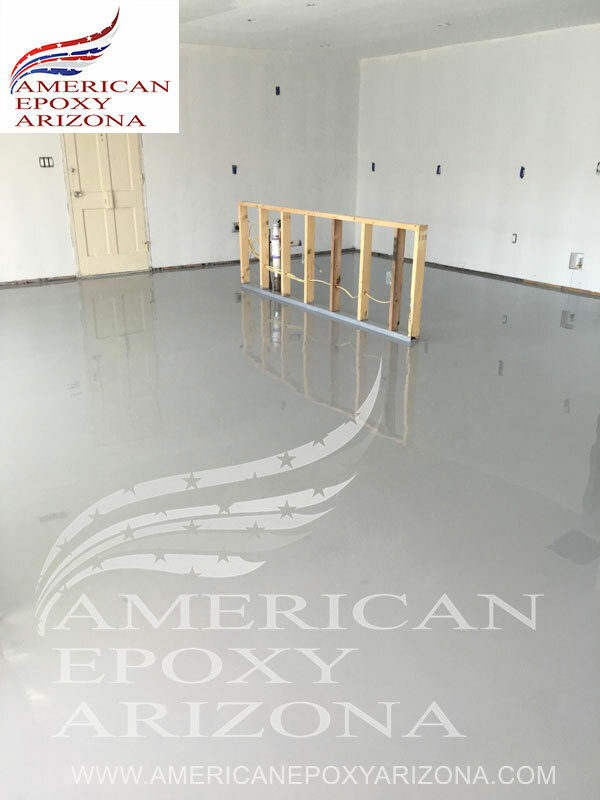 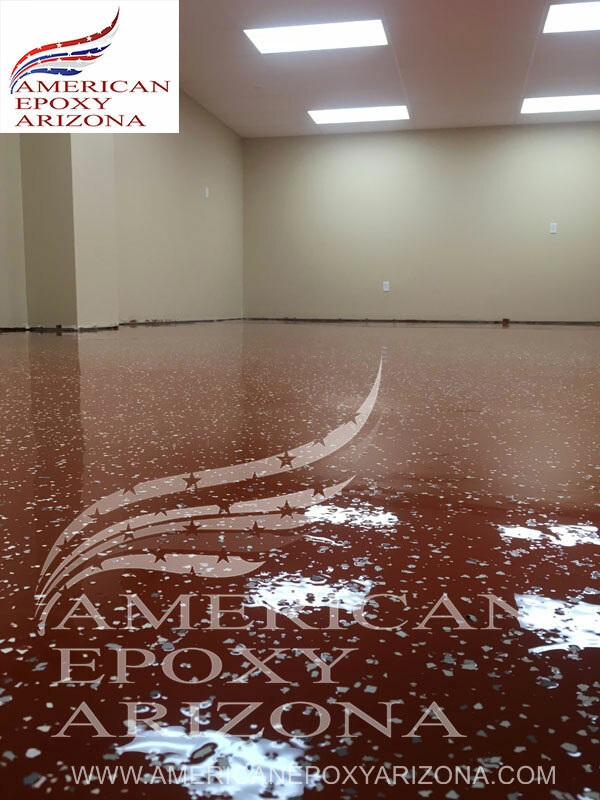 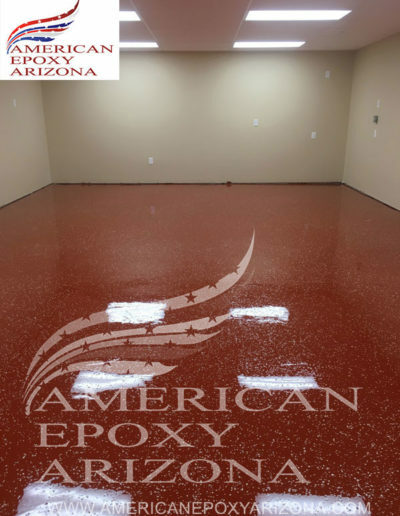 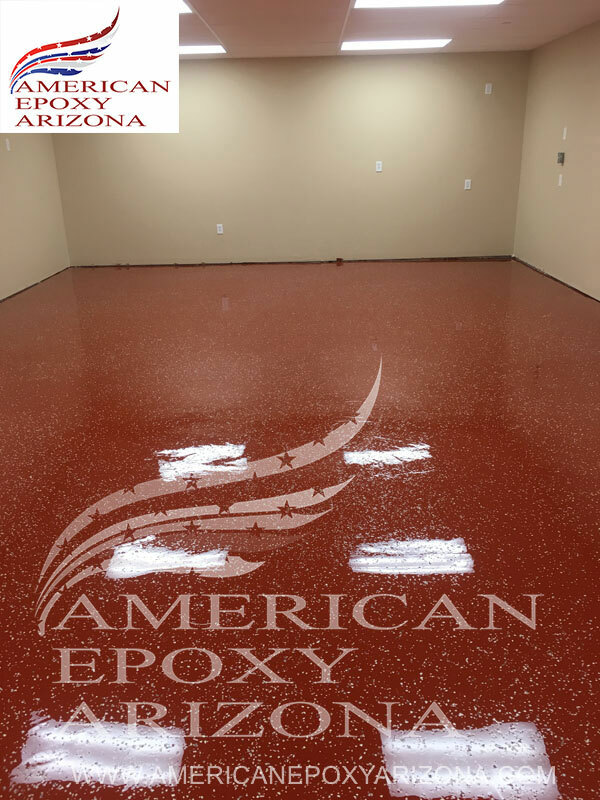 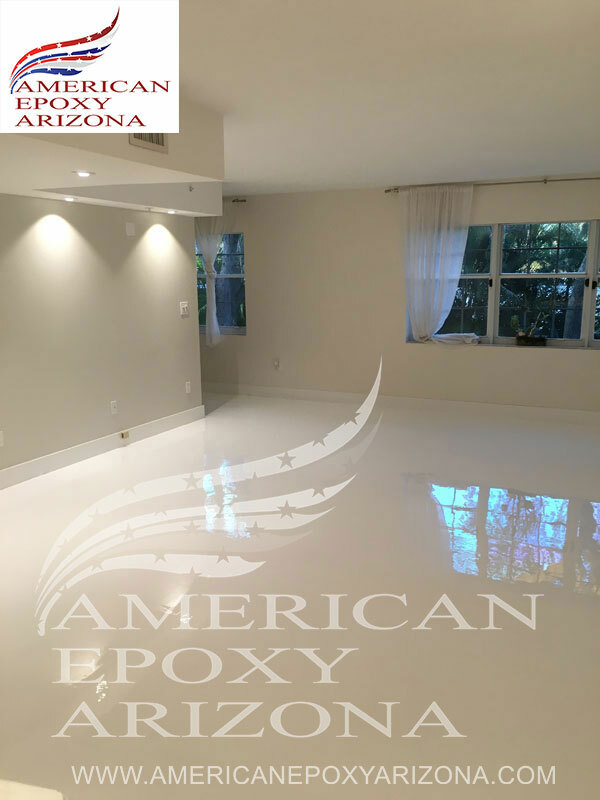 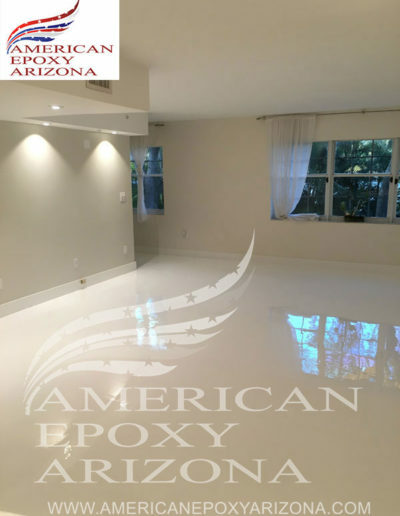 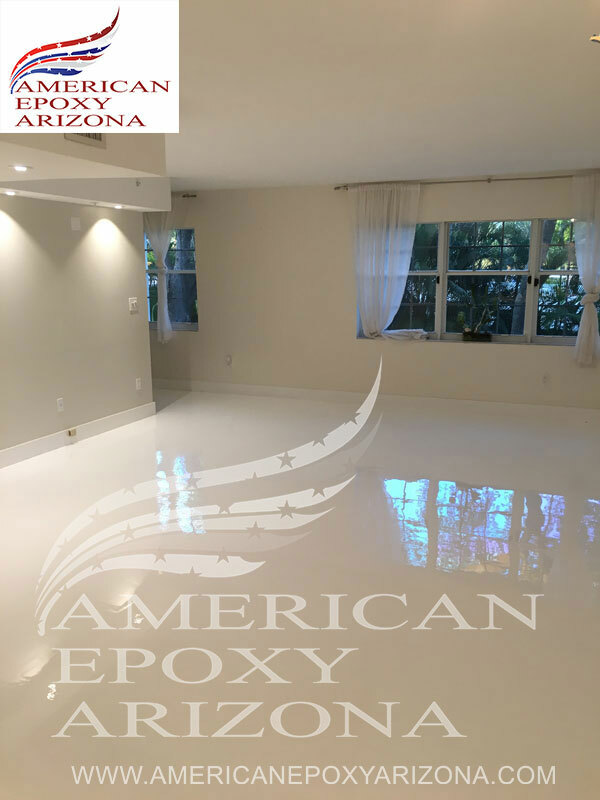 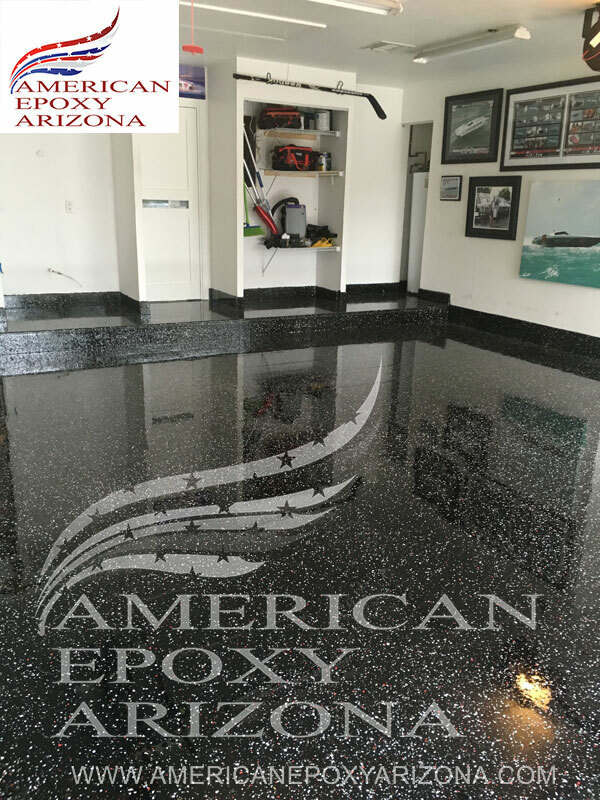 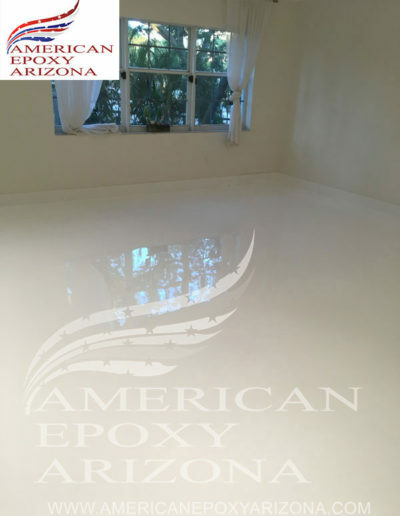 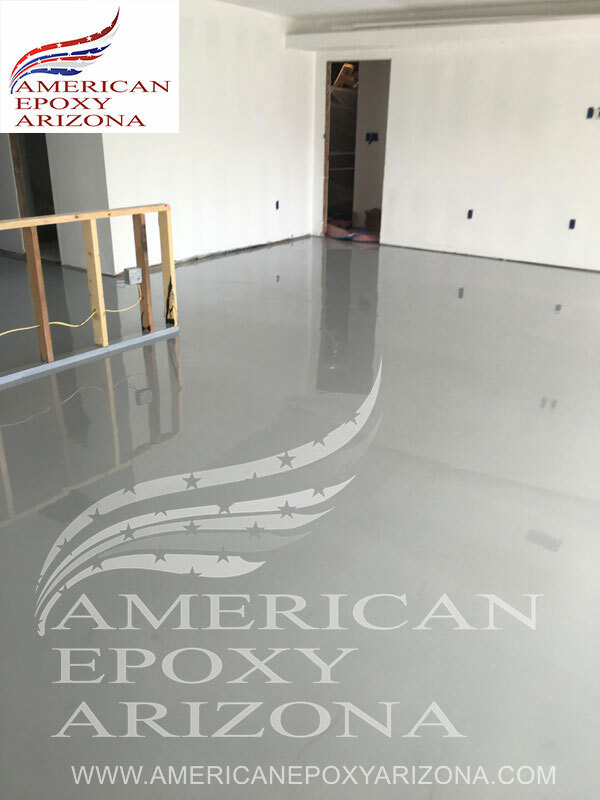 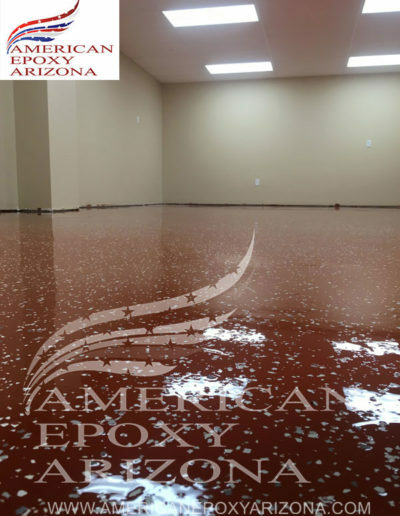 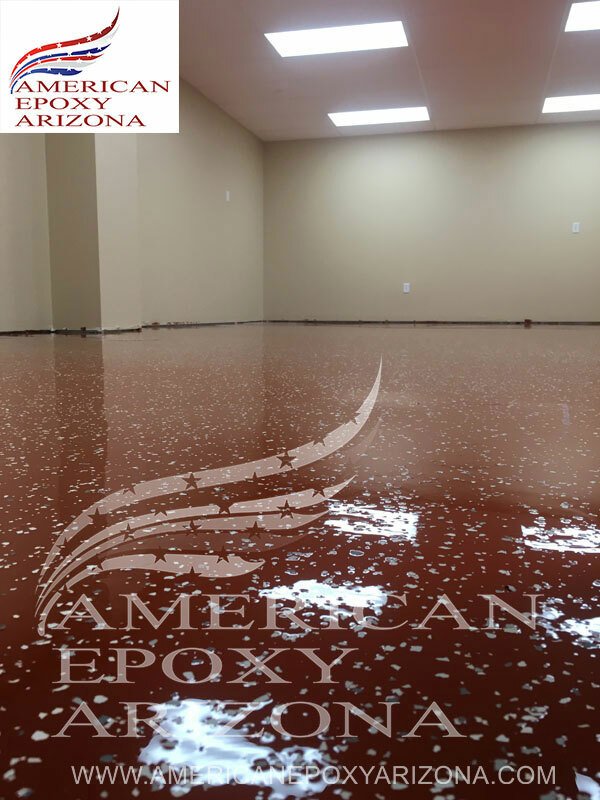 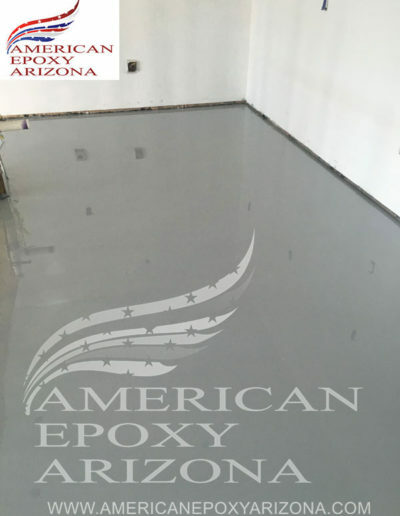 Standard epoxy flooring can be used in all areas of your home or business. 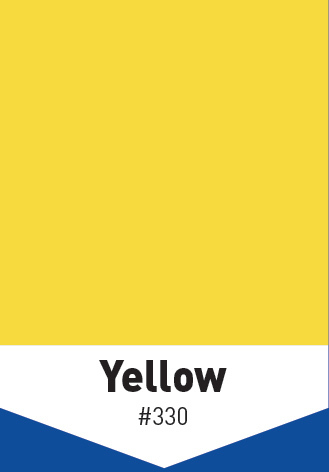 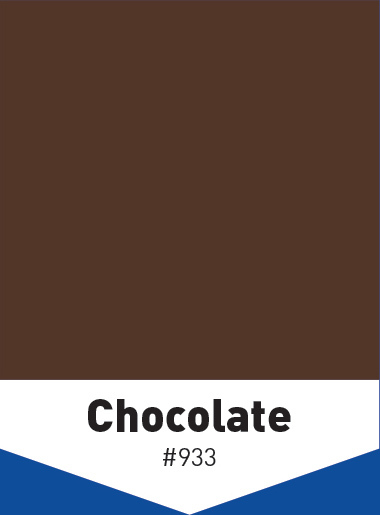 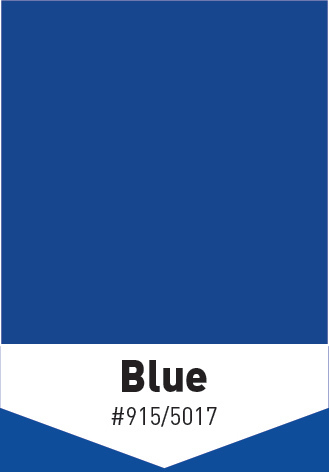 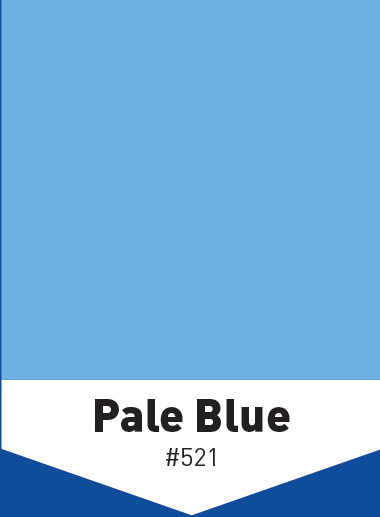 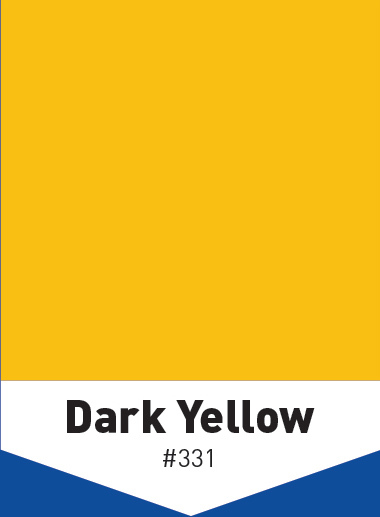 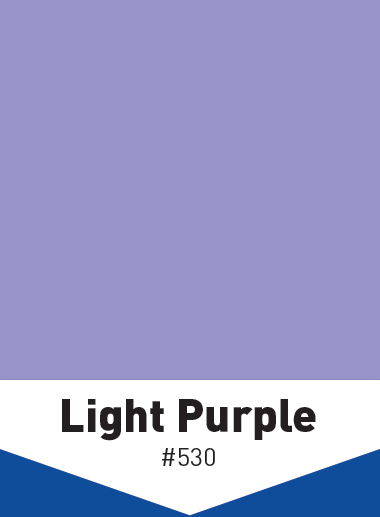 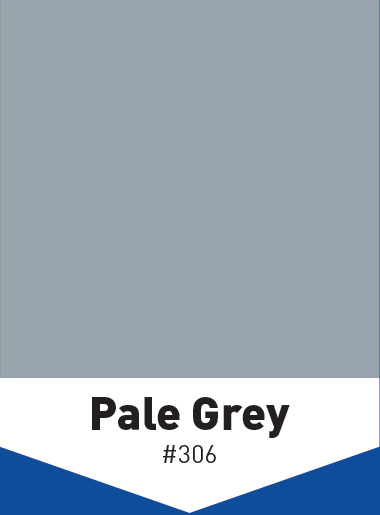 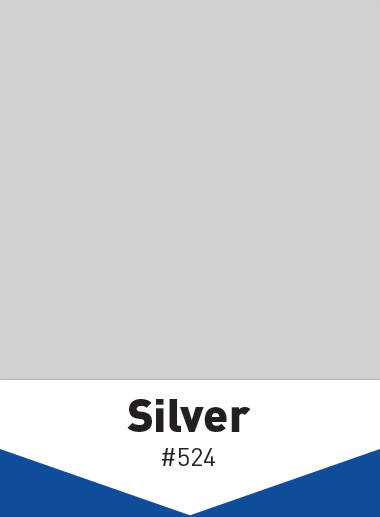 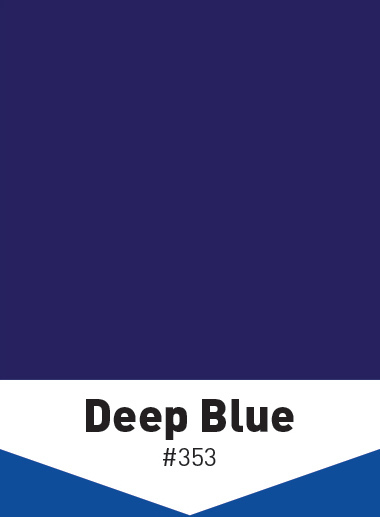 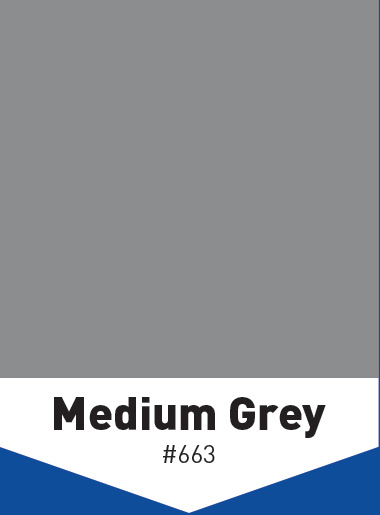 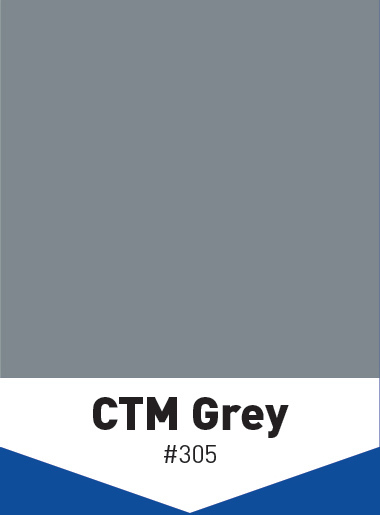 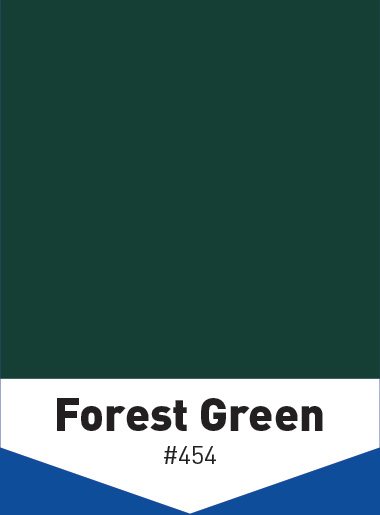 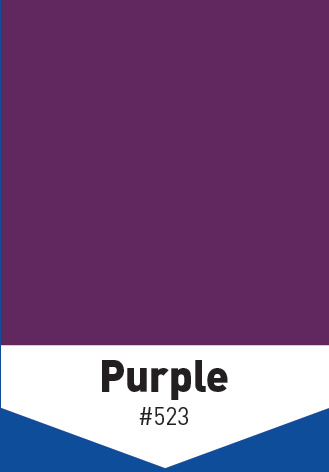 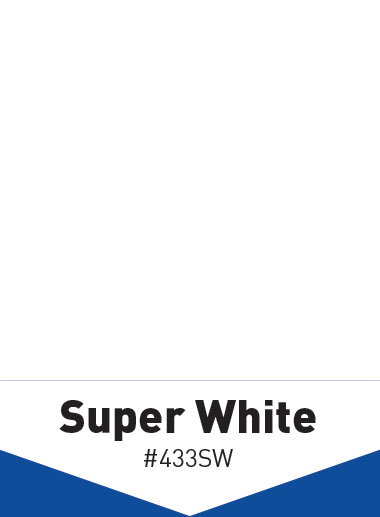 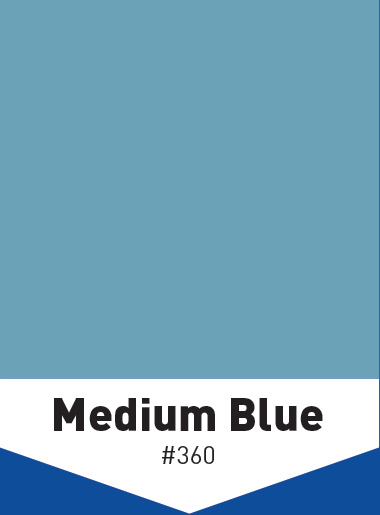 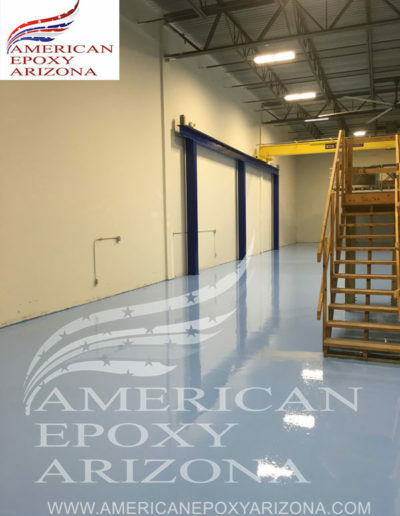 However we generially recommend that for high traffic areas where heavy industrual equipment maybe used or in commerical kitchens and fulfillment warehouses that you stick to a solid color coating, or a color chip coating. 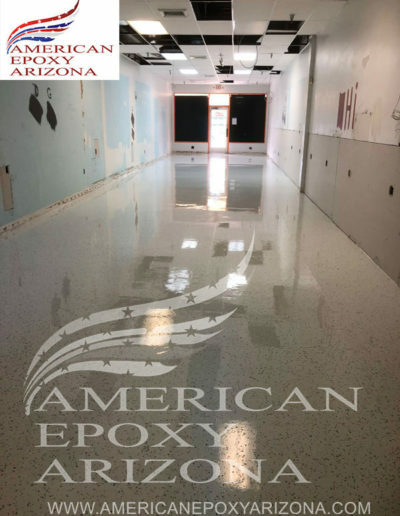 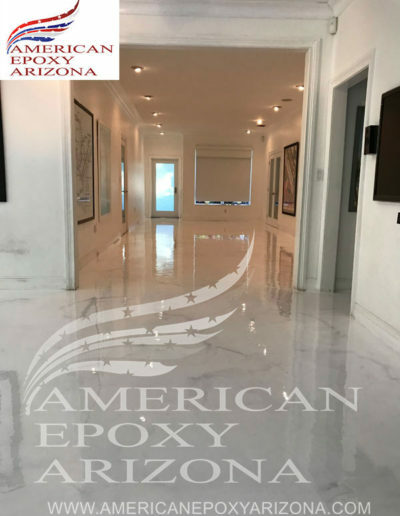 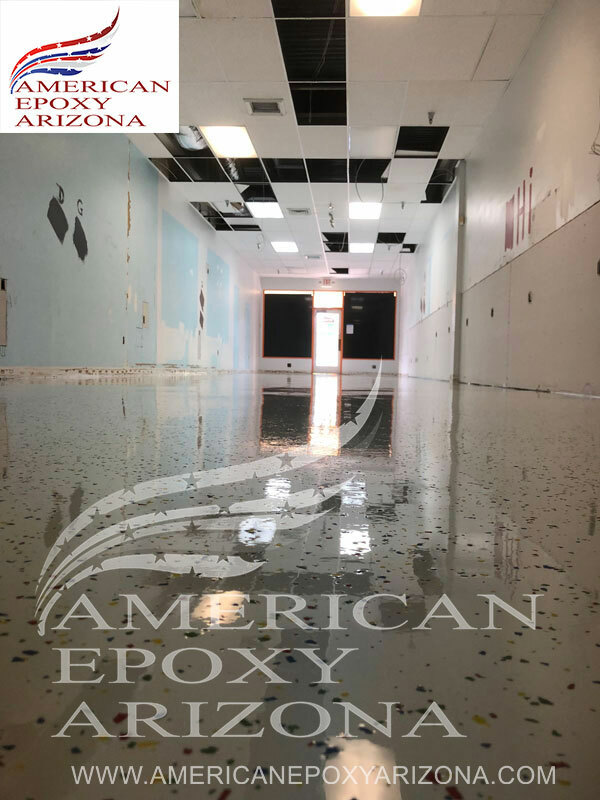 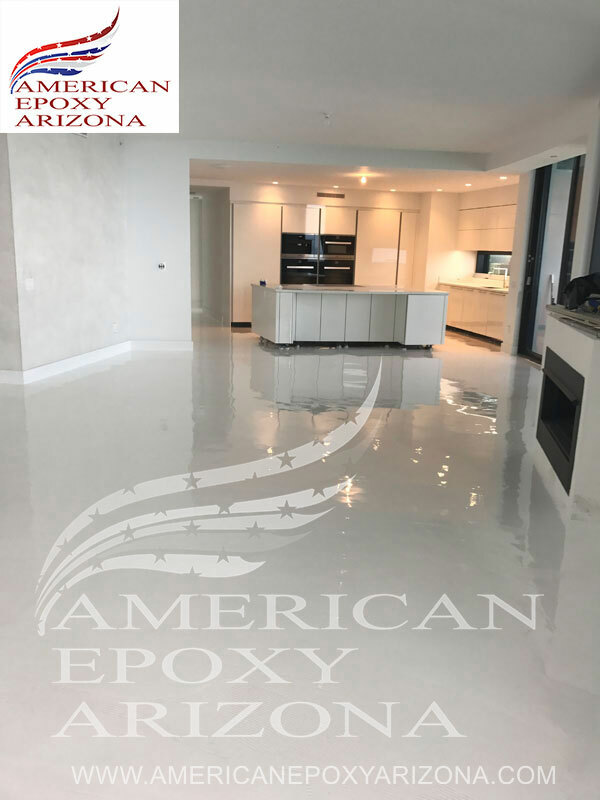 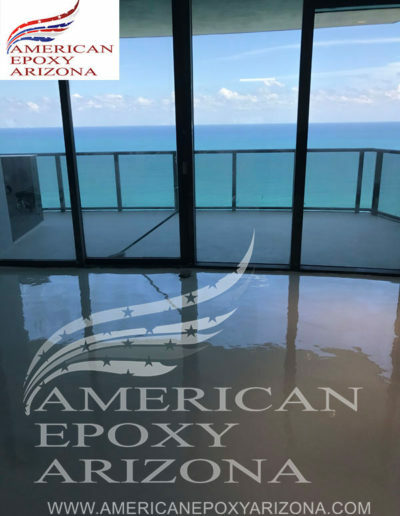 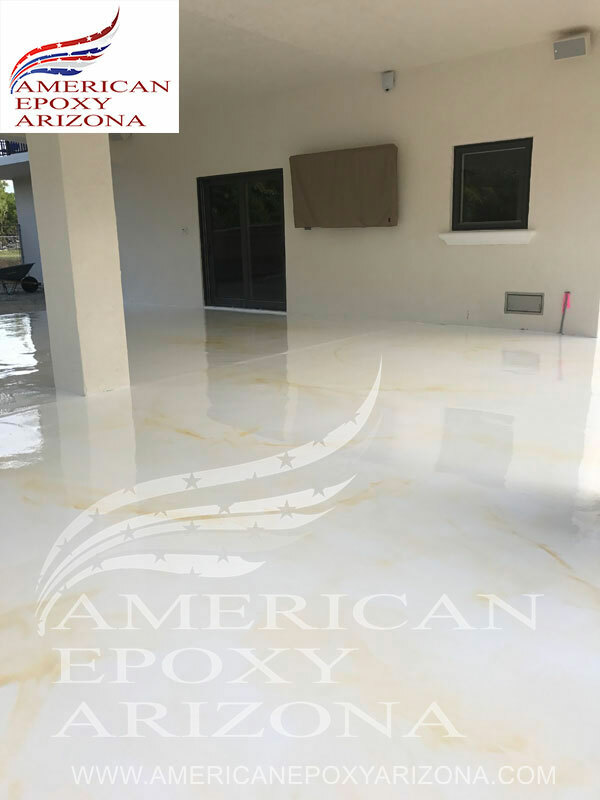 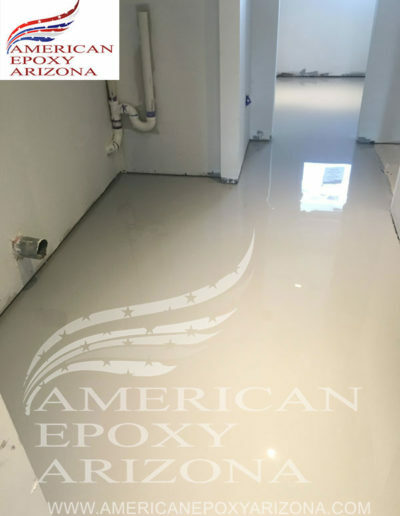 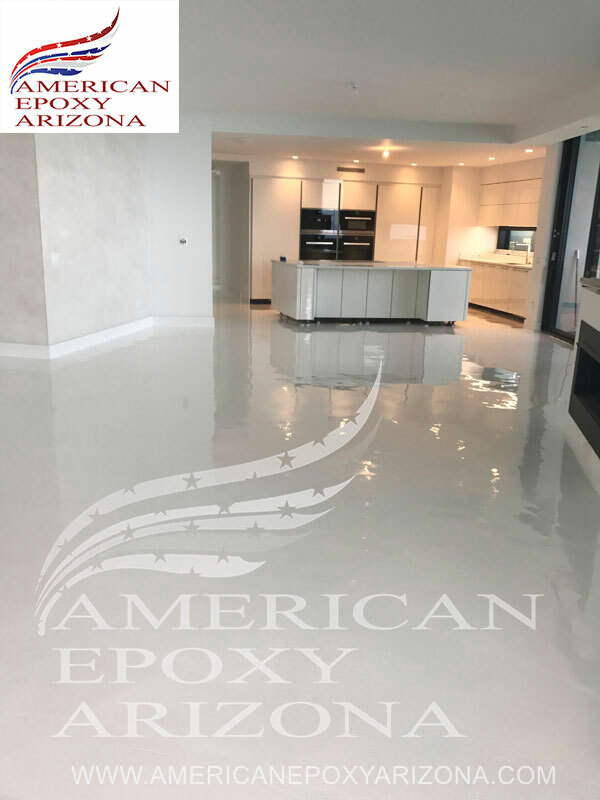 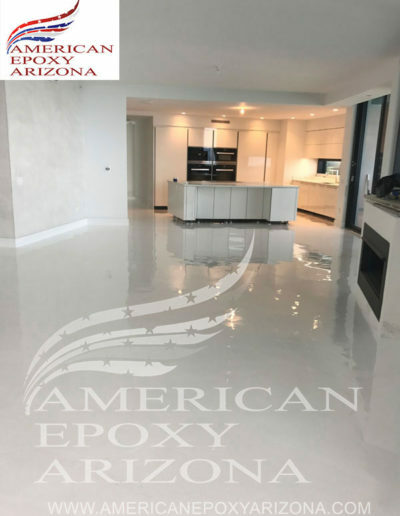 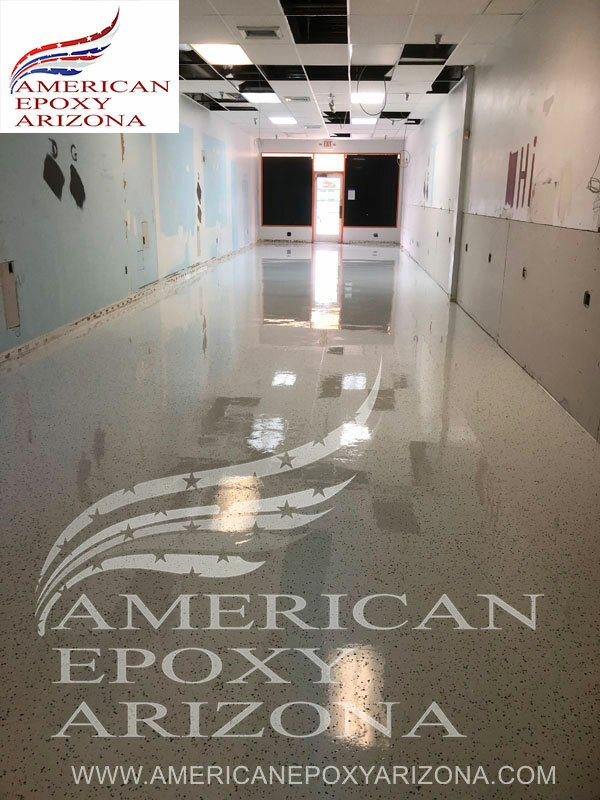 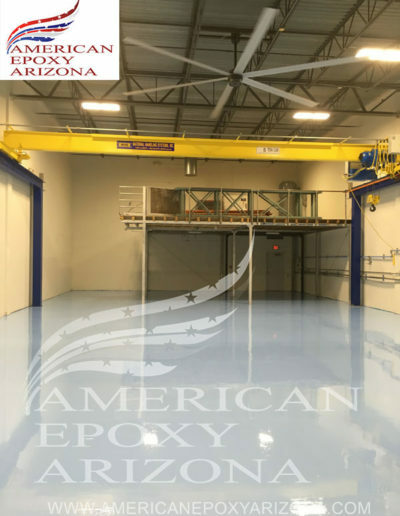 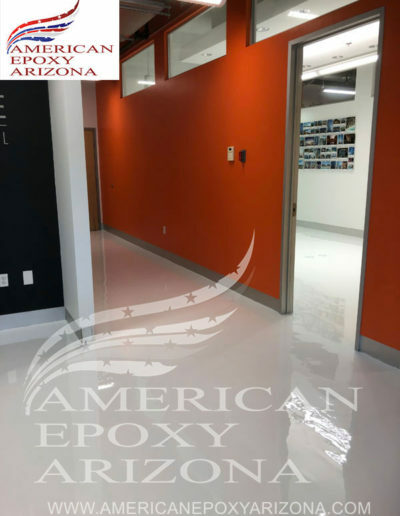 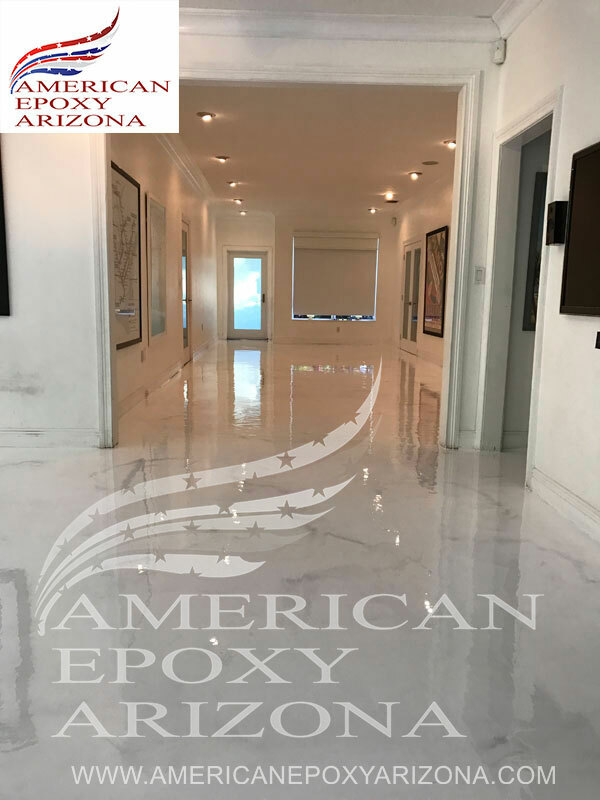 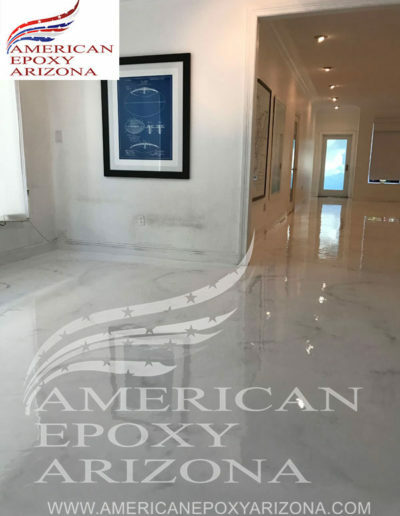 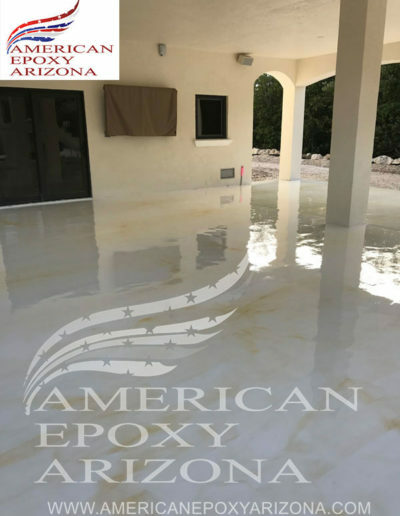 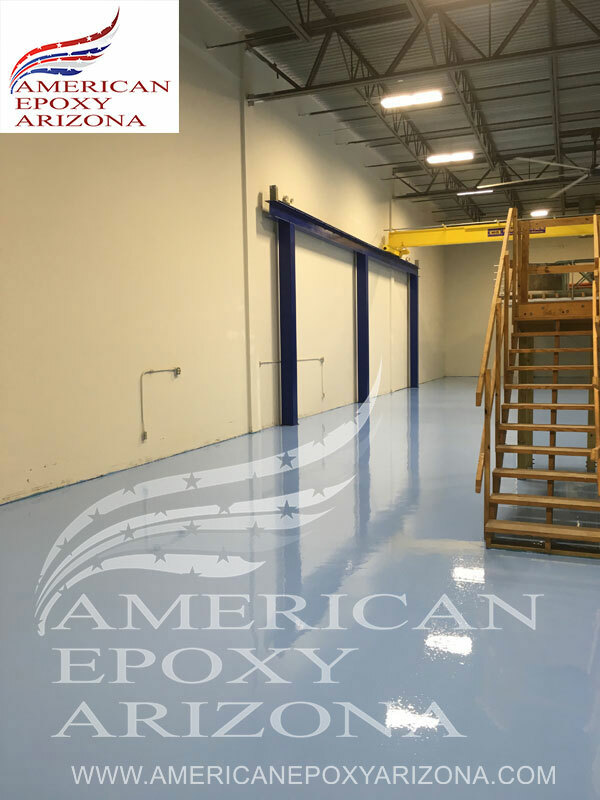 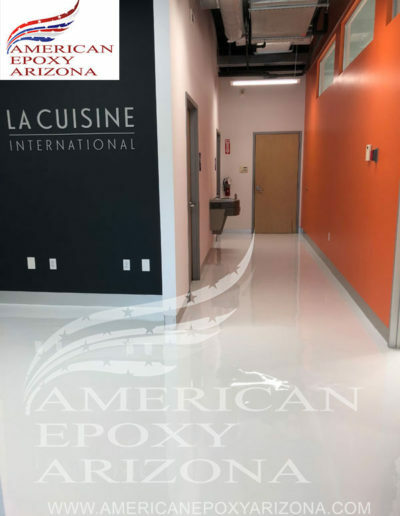 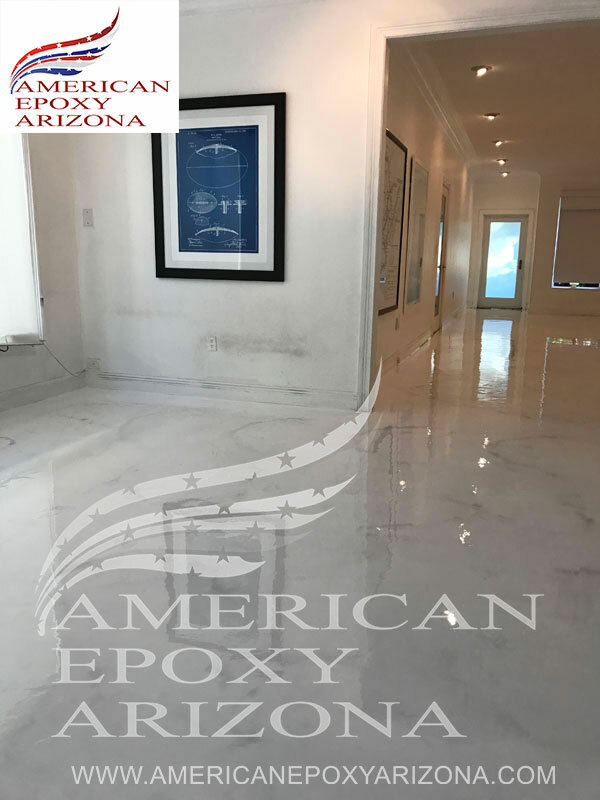 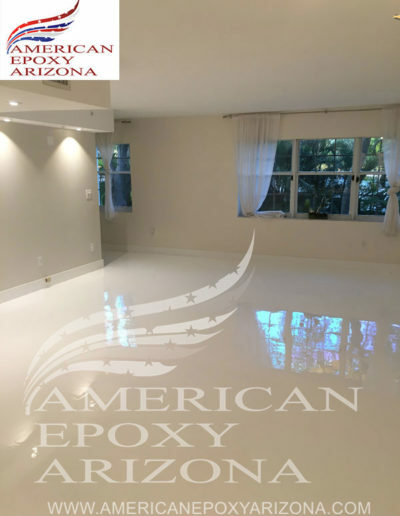 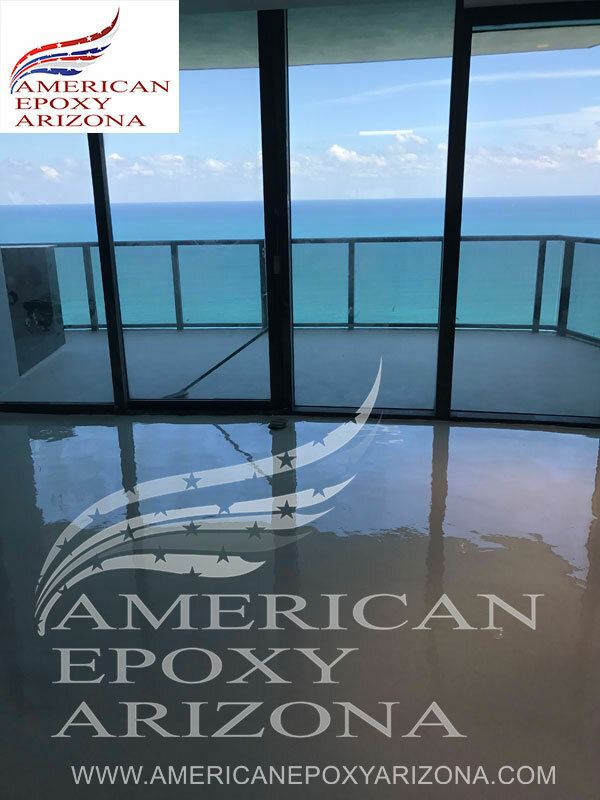 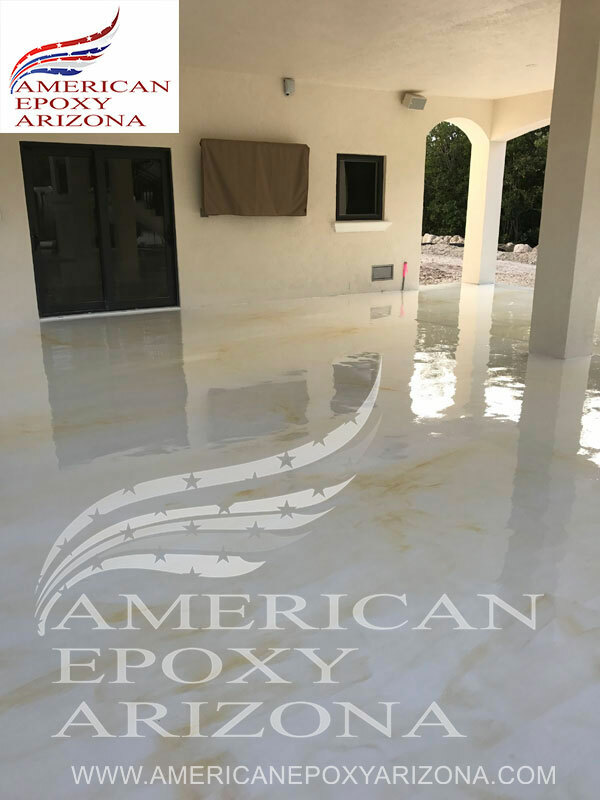 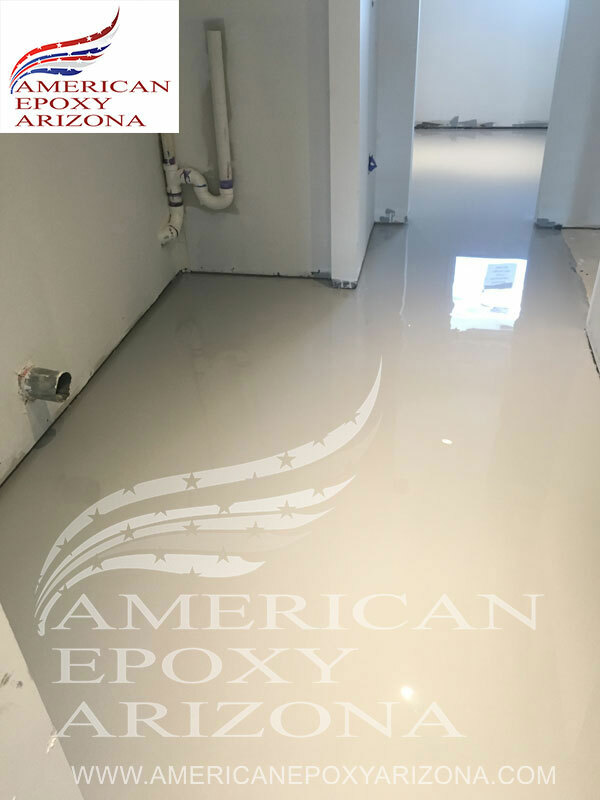 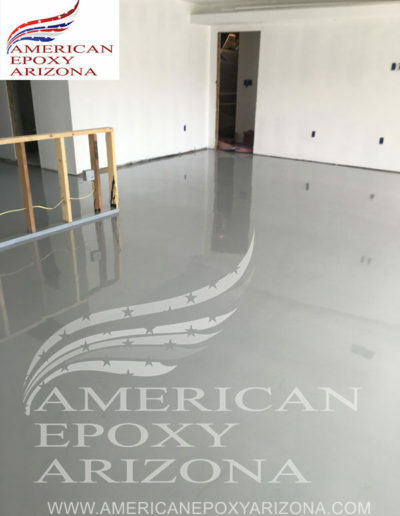 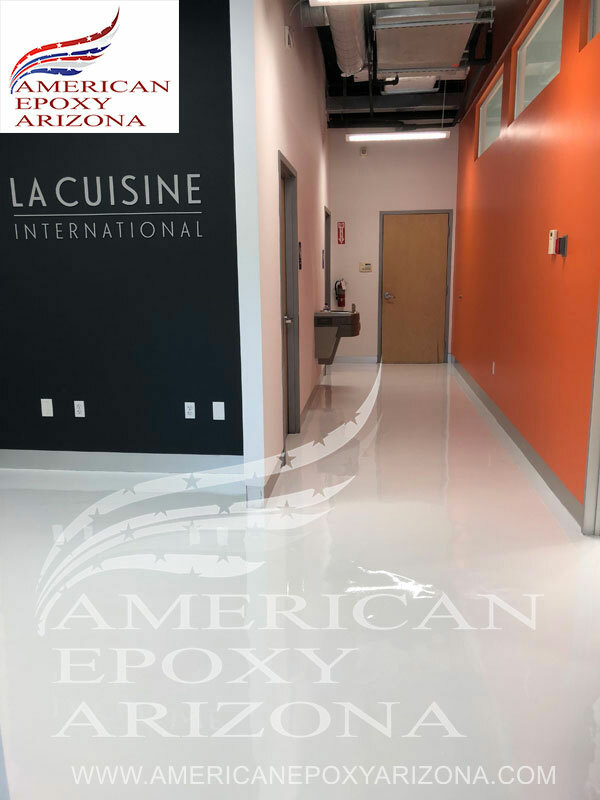 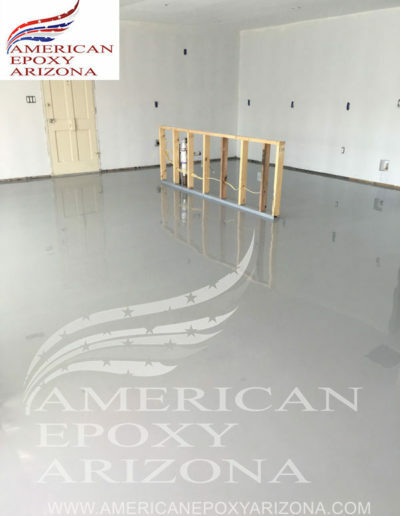 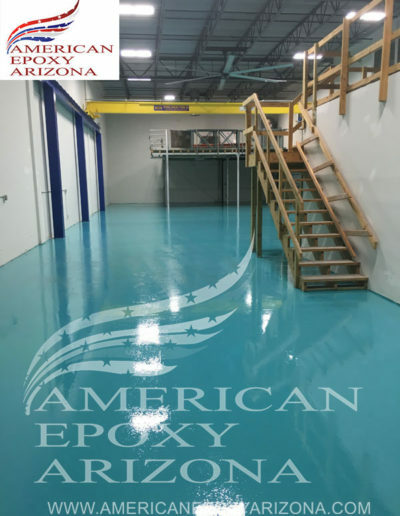 Well all of our epoxy flooring products are extremely durrable and scratch resistant we try and direct out clients to the most appropreate flooring application for their space. 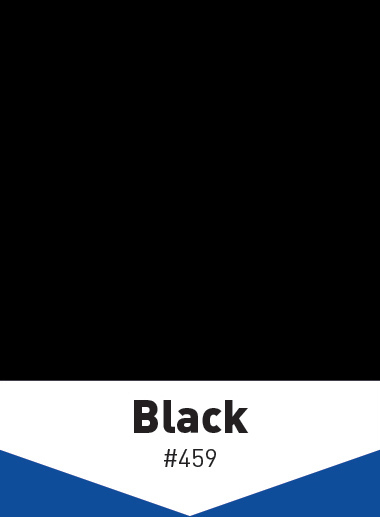 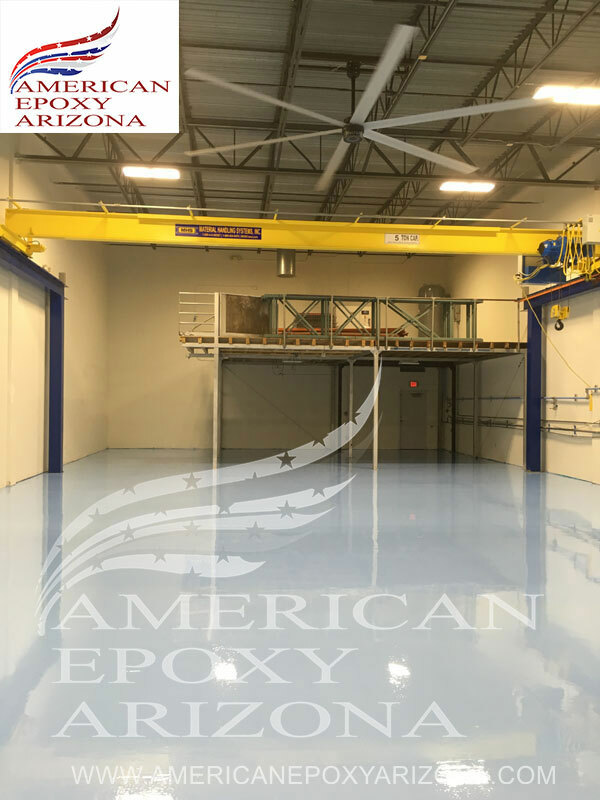 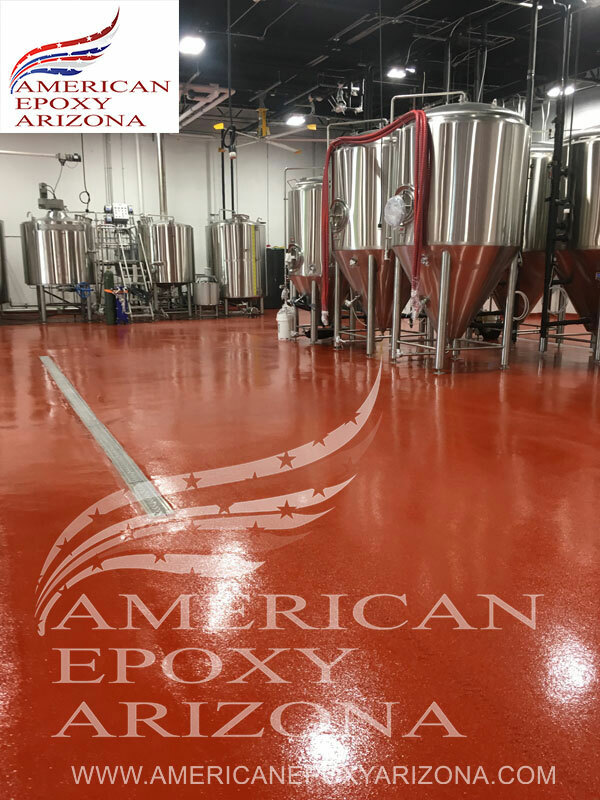 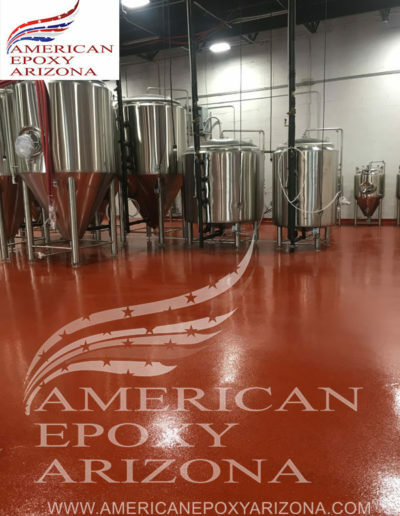 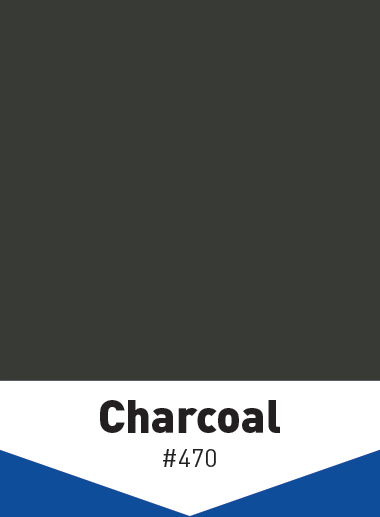 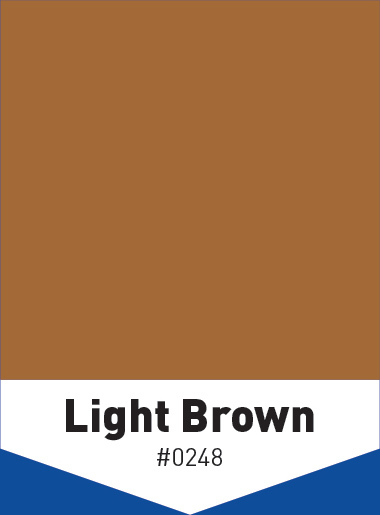 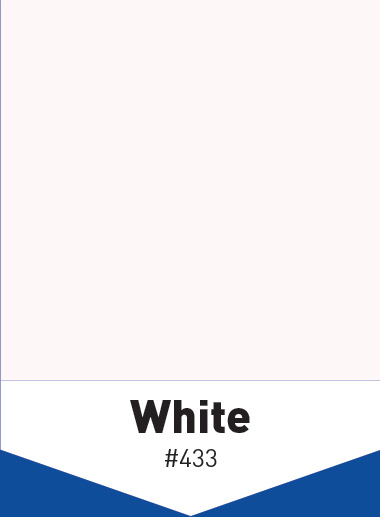 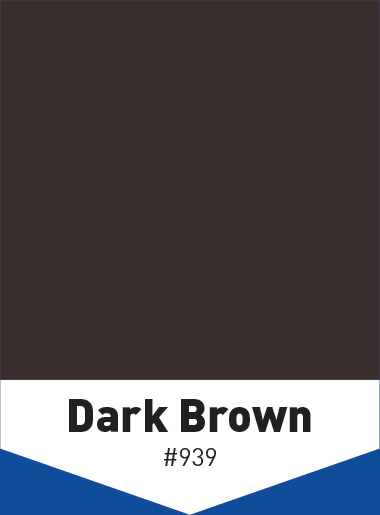 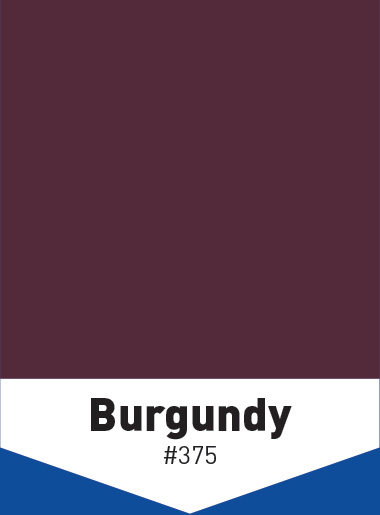 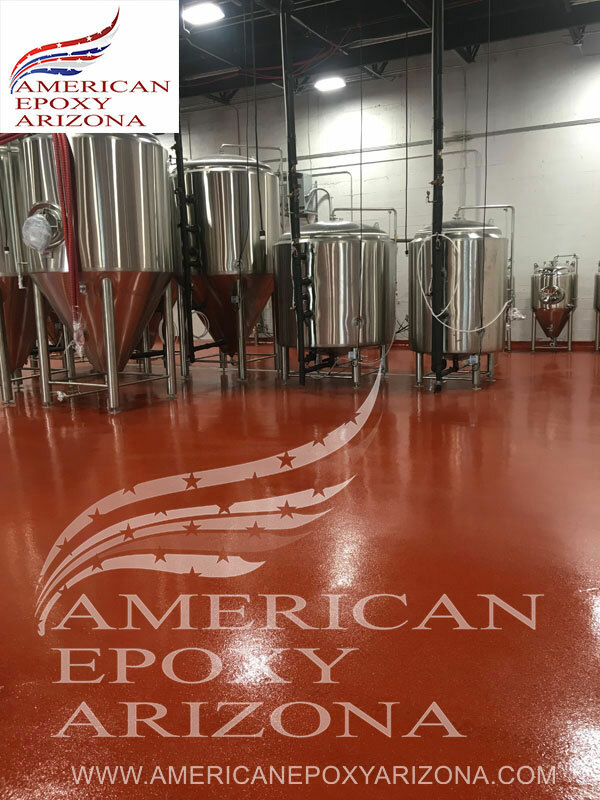 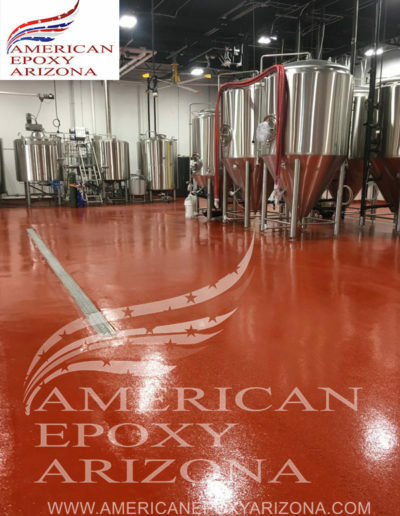 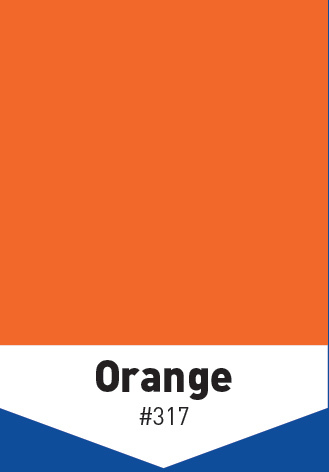 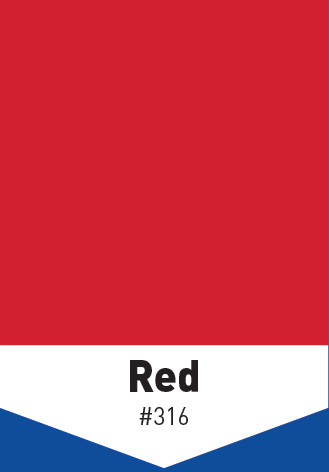 This is a list of our standard epoxy flooring color options that can be utilize on your new flooring system installation. 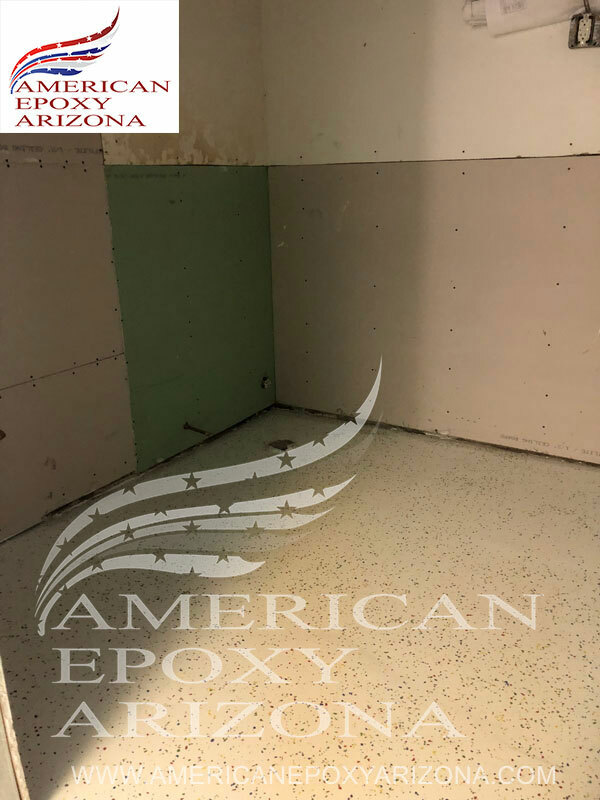 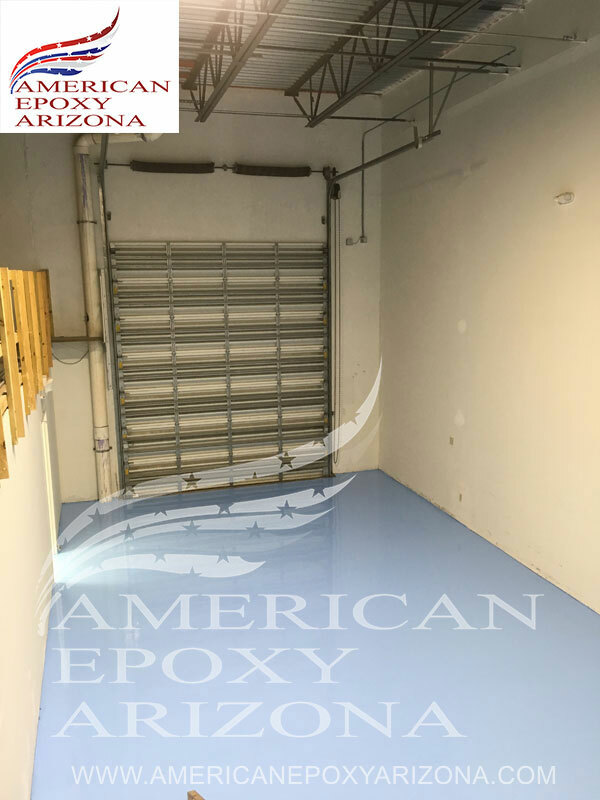 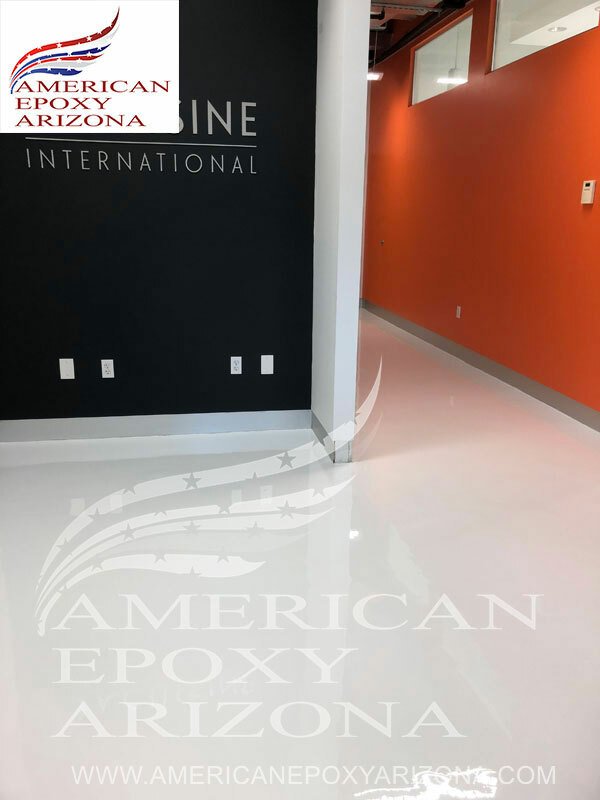 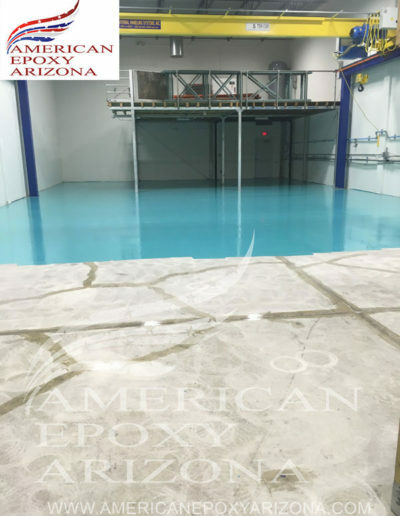 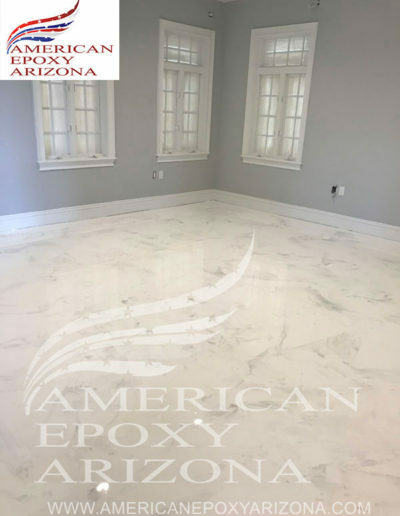 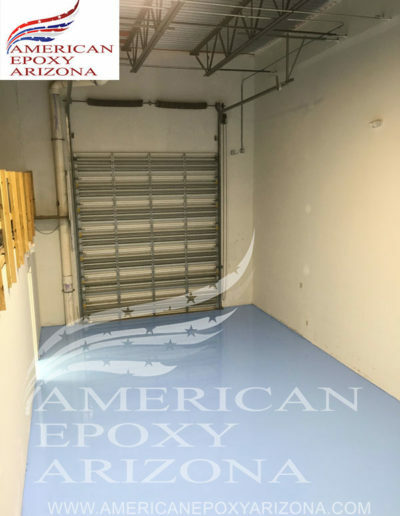 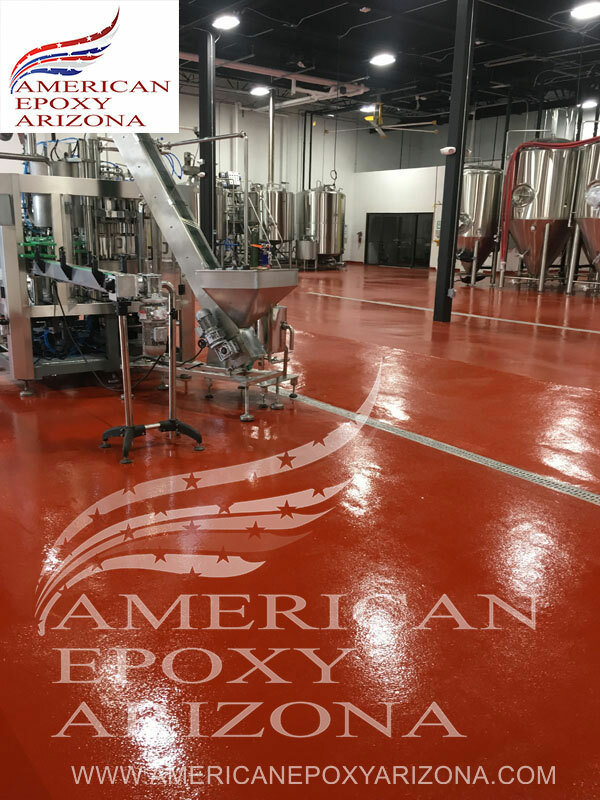 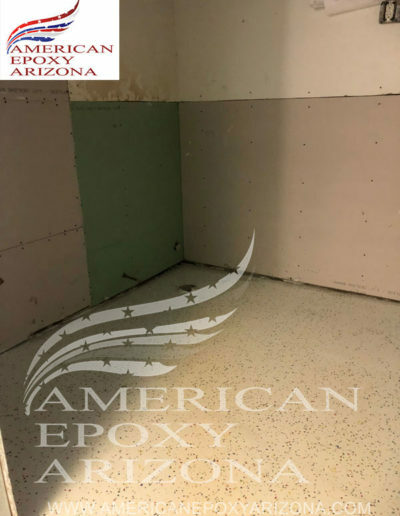 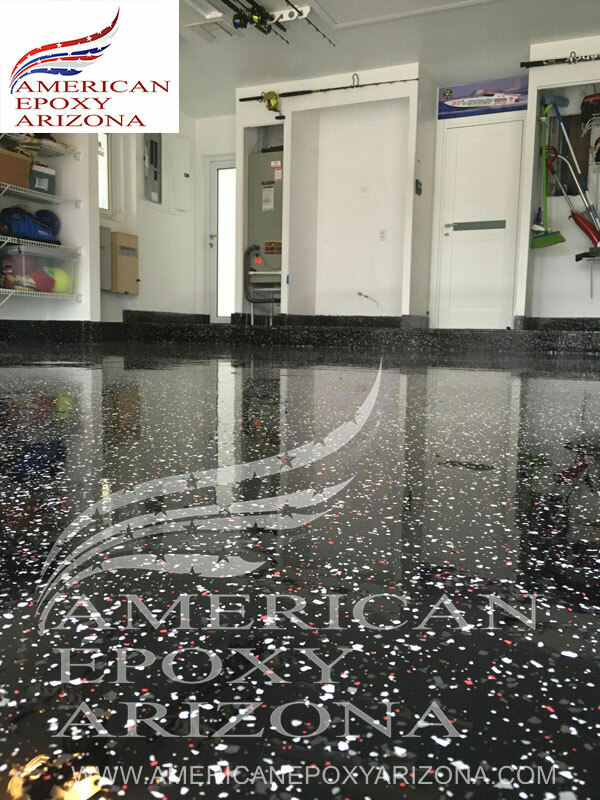 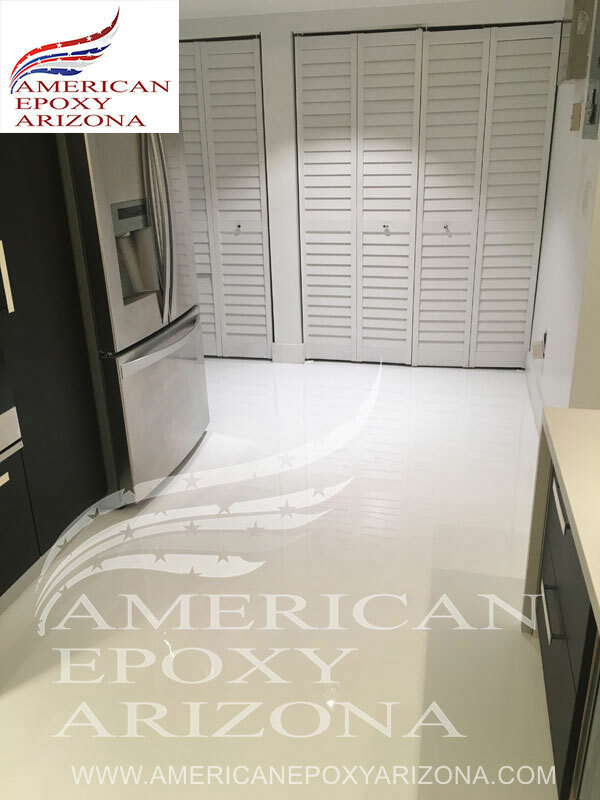 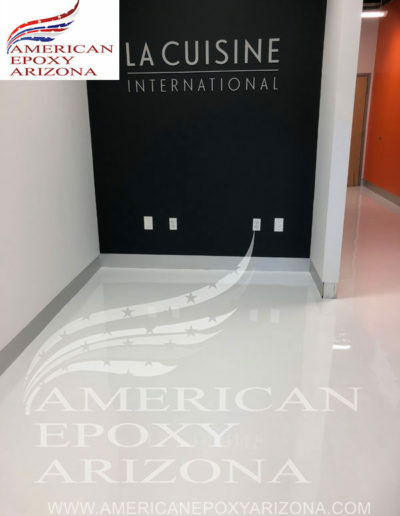 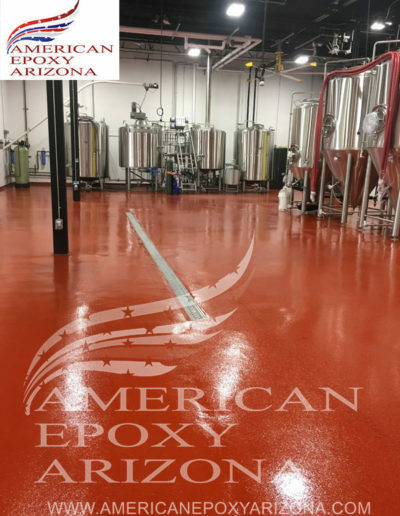 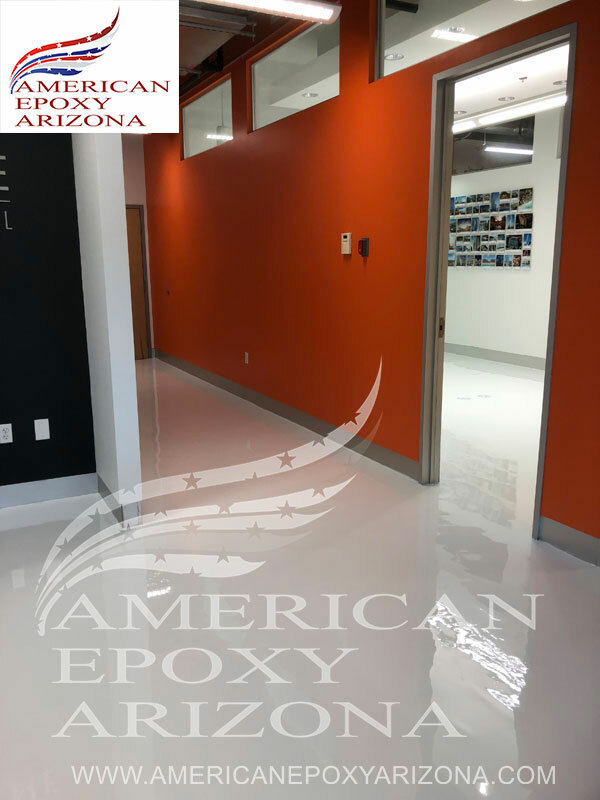 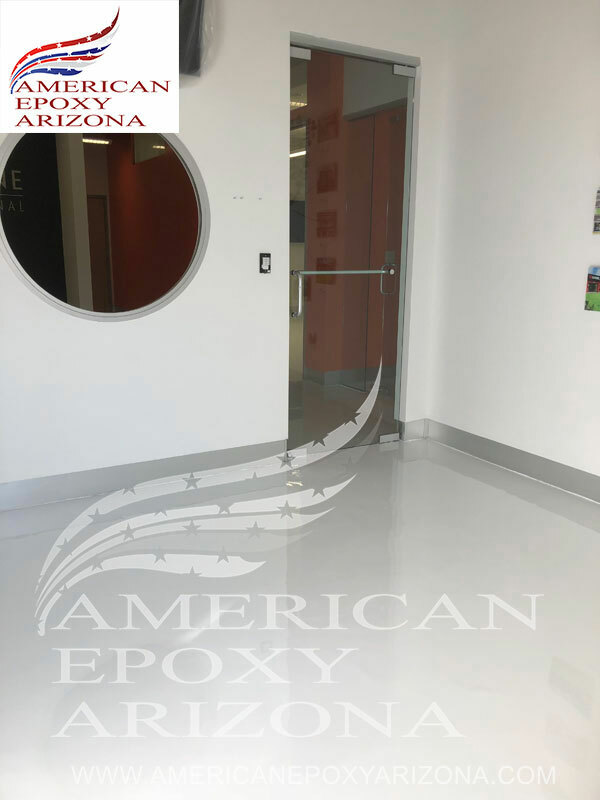 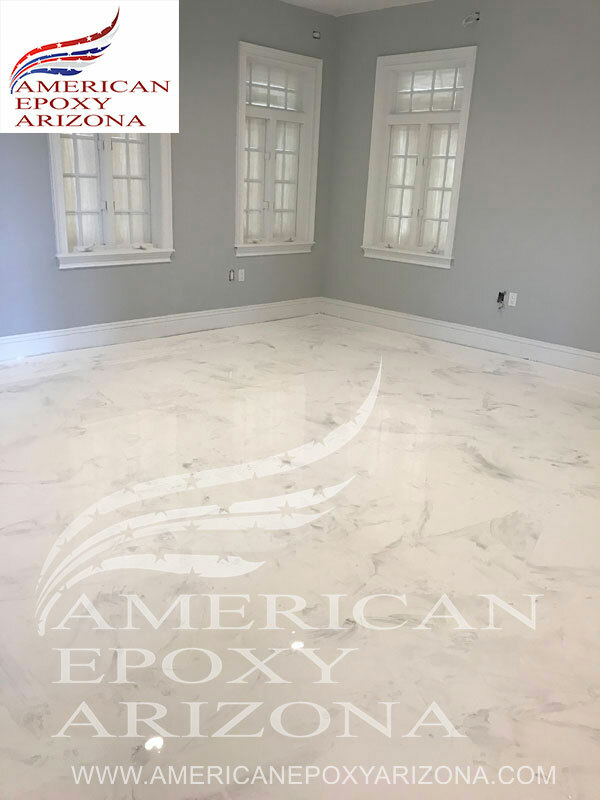 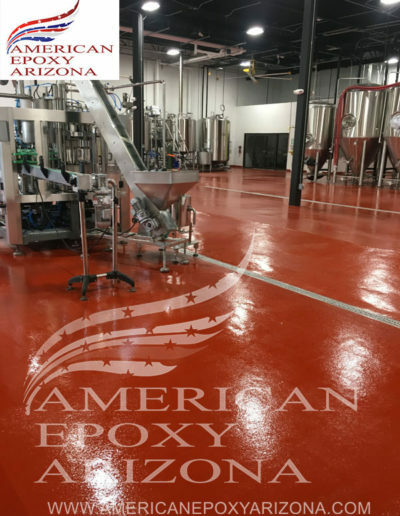 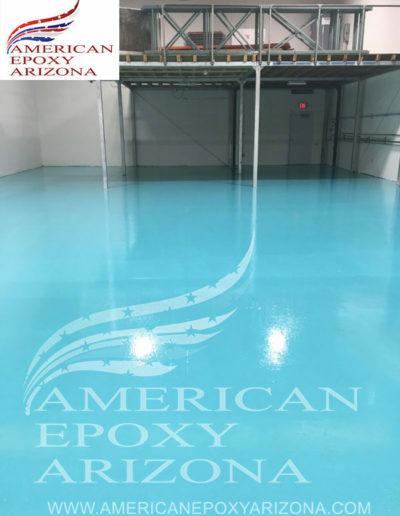 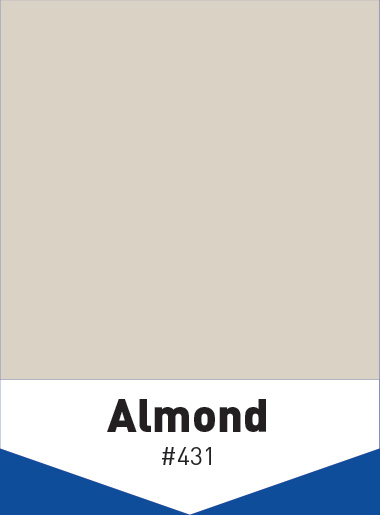 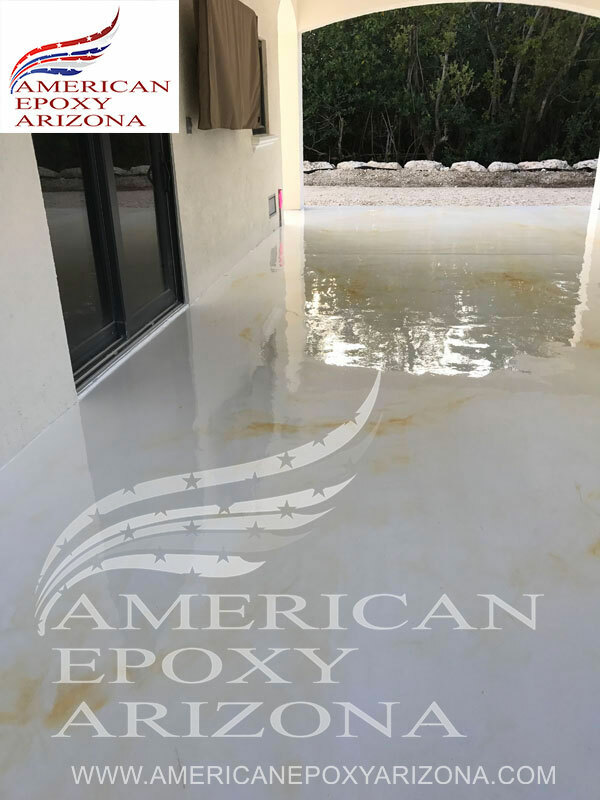 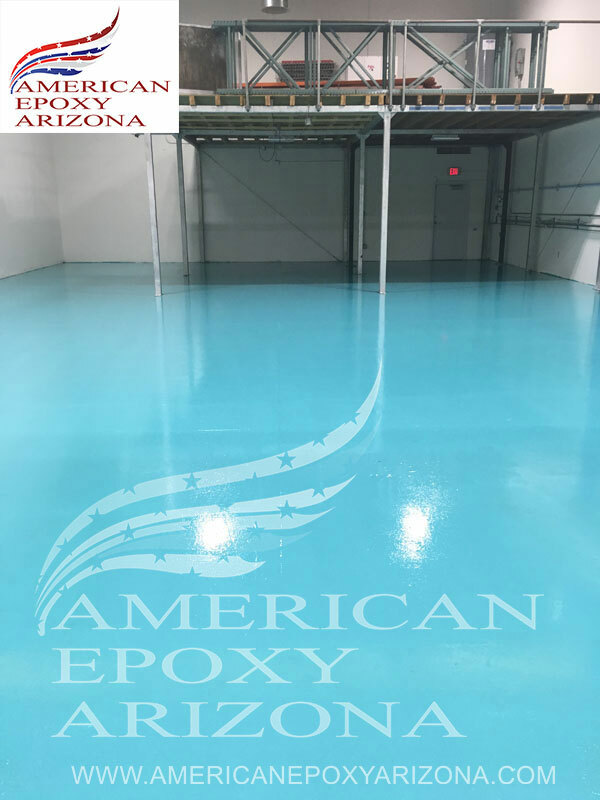 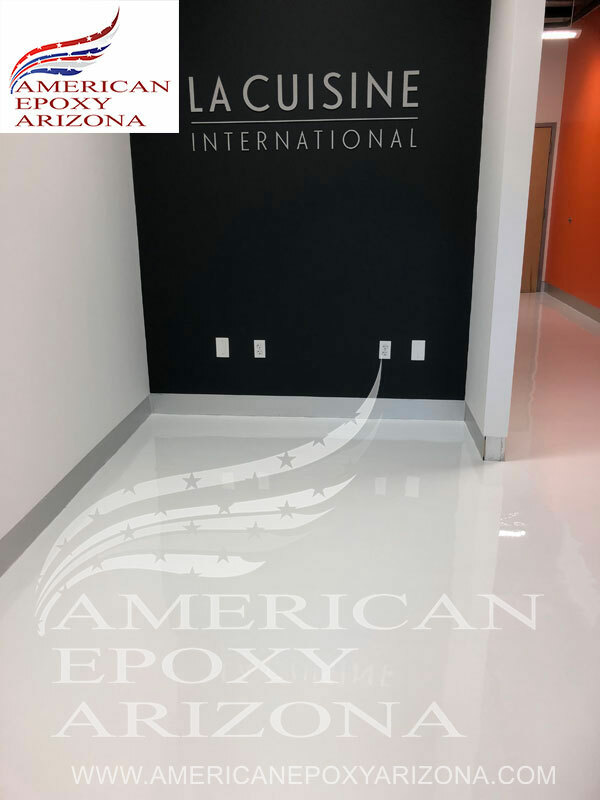 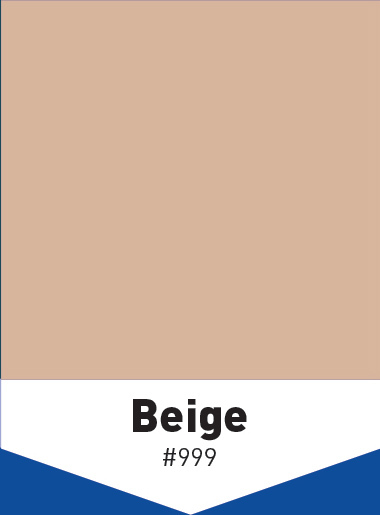 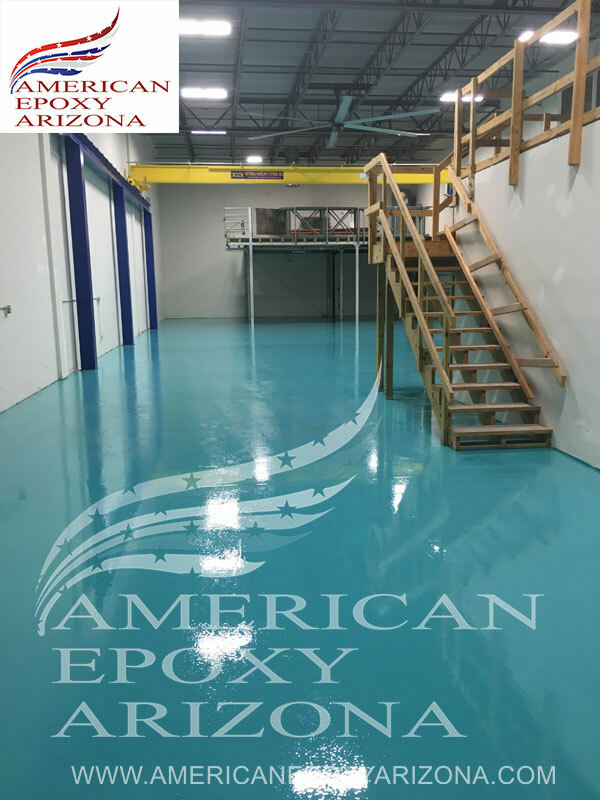 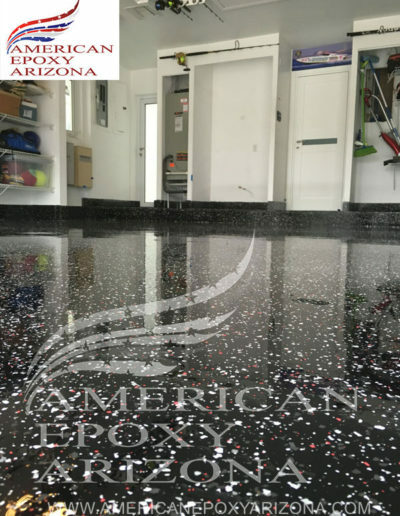 We can blend, and mix custom variations of these base standard epoxy flooring colors to create a completely unique custom color and flooring pattern for your interior or exterior space.